E-Scooters are exactly as dangerous as they look. 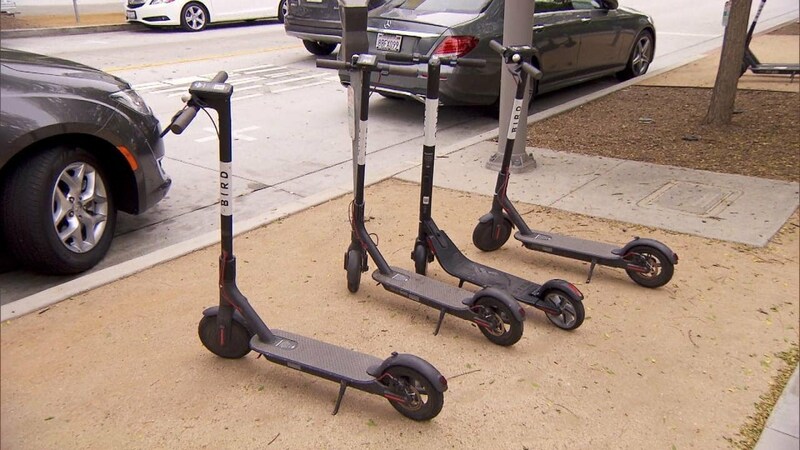 Bird Scooters and their e-scooter ilk — look. They’re annoying. They litter the sidewalk making it slightly filthier than it needs to be, and it always feels like the people speeding by you at top speed, sans helmet, barely knowing what they’re doing, and you wonder: “how is it that there hasn’t been a massive amount of injuries for these?” Well, it turns out, there are! According to the Consumer Report, as reported on Boing Boing (and now you’re getting it from us! ), there have been 1,500 injuries recorded thus far, and this is a conservative amount compared to the real one considering that this was found through researching 110 hospitals and five agencies in 46 cities. But in other cities, the ride-share fleets arrived abruptly, and the rollout of the services was fraught with challenges. In some cases, basic questions were left unanswered, such as where scooters should be allowed to operate, and whether users should be required to wear helmets. Residents and officials in some cities also complained about scooters left on sidewalks, or anywhere out in public, for the next rider to rent. “We’ve had multiple concussions, nasal fractures, bilateral forearm fractures, and some people have required surgery,” says Beth Rupp, medical director at the Indiana University Health Center, in Bloomington, Ind., where ride-share e-scooters were introduced in September. Experts told CR they’re concerned about the availability of helmets, especially when considering the nature of the ride-share business model, which allows anyone with a smartphone to rent a scooter from wherever the last rider leaves it, often from the side of the road. “Who’s carrying a helmet with them?” says Oscar Guillamondegui, M.D., medical director of Vanderbilt University Medical Center’s trauma ICU. Guillamondegui estimates treating about 20 patients for scooter injuries. Although Bird Scooters did claim they encourage users to use a helmet in the app and on the scooter, they did support a passed California law that eliminated helmet requirements for e-scooter riders over 18. So maybe the injuries take a back seat in their mind compared to the profits they would make from making the scooters easier to use. What do you think of this story? Let us know in the comments or on Twitter at @WhatsTrending.